Car rental for travelling in Lithuania and other countries with the most favourable conditions. 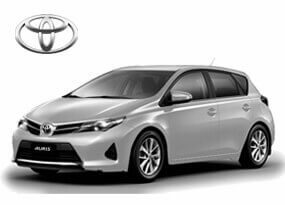 Economy-class car rental – new, small and economical cars “Toyota Yaris”, fuel-efficient petrol and diesel cars which are a great choice for those who have little driving experience. 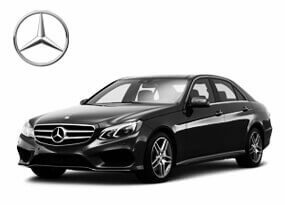 Business-class cars – new cars with a spacious comfortable saloon, such as “BMW 5” and “Mercedes-Benz E class”, that are a bit bigger than standard-class cars. 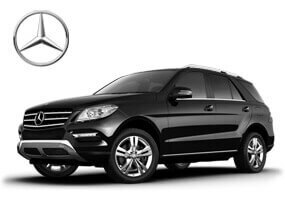 Luxury car rental – the newest, luxurious limousine-class cars are exceptional because of their powerful engine and ultimate comfort. “Mercedes-Benz S class”, “BMW 7” and other similar models are best suited for business events, weddings and for transporting international guests. These cars are often rented together with chauffeur services. Luxury car rental will add an impression of luxury to your wedding or other celebration and will ensure a comfortable ride for newlyweds and guests. These cars will help you make a good impression on important people (business partners) and will add a luxury touch to your event. 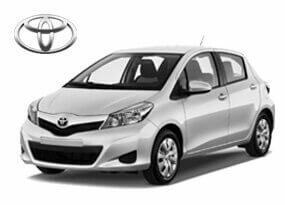 Petrol and diesel cars can be rented with a manual or automatic gear box. Car rental without a chauffeur. Take a self-guided trip in Lithuania or any other EU country. Comfortable vehicle equipment will ensure an easy handling of a car even for a less experienced driver. If you wish to rent a car without a chauffeur, check out the car reservation rules. Long-term car rental – an ideal choice for personal and business use for a month or for a longer period of time. Long-term car rental is available for more affordable prices (the longer the rental period – the cheaper the rental price). It also allows you to save your and your company’s time (we take care of the cars’ insurance and maintenance) and avoid deterioration of personal assets. Therefore, long-term car rental is not only a great alternative for Lithuanians to purchasing their own car, but also a great possibility for foreign guests coming to Lithuania to enjoy convenient transportation services. Why you should choose “Ollex”? Quality and safety guaranteed. 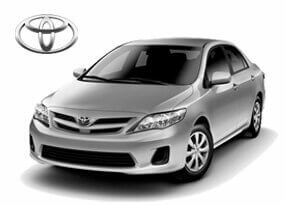 Our goal is to provide only high-quality car rental services. “Ollex” vehicle fleet contains only newest cars that are checked systematically in the authorized service centres. You can drive confidently knowing that your rented car meets the highest safety requirements. Additional equipment and services. 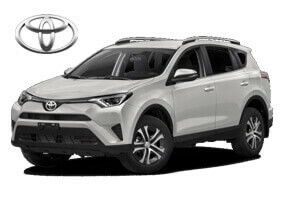 In order to ensure your ultimate comfort we offer GPS navigation system, a special baby seat, chain wheels and a roof rack for an additional fee. 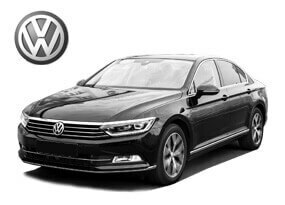 Car rental can become even more convenient since we can deliver the car on time to any city in the EU for an additional fee and pick it up at the end of your rental at your request. Klaipėda: +370 (46) 400001 or klaipeda@ollex.lt. Car rental services are available in Vilnius, Kaunas, Klaipėda and throughout all Lithuania. If you wish to rent a car in your city, contact us by phones listed below. Enjoy your way with “Ollex”!